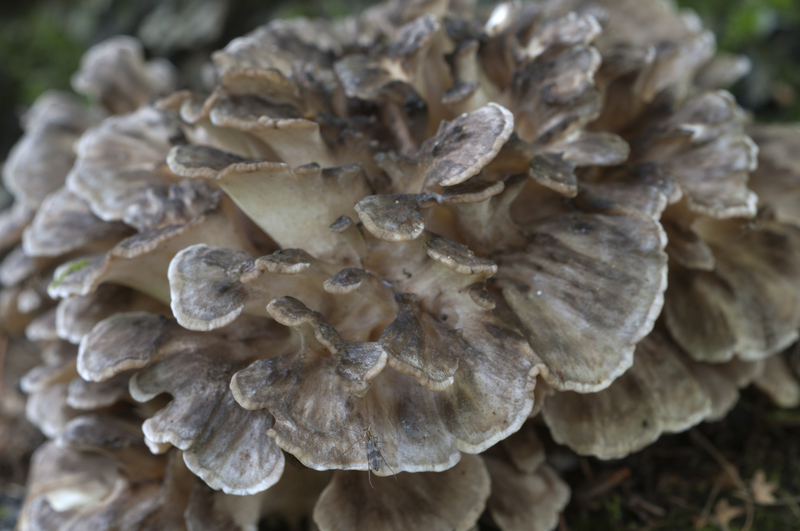 There is a lot of different species of mushrooms and spores considered medicinal. We just highlight this section with the ones that are considered the most medicinal and has captured the attention of the scientific community for research purposes. Many gourmet mushrooms are medicinal as well but we can’t put them all in this section. 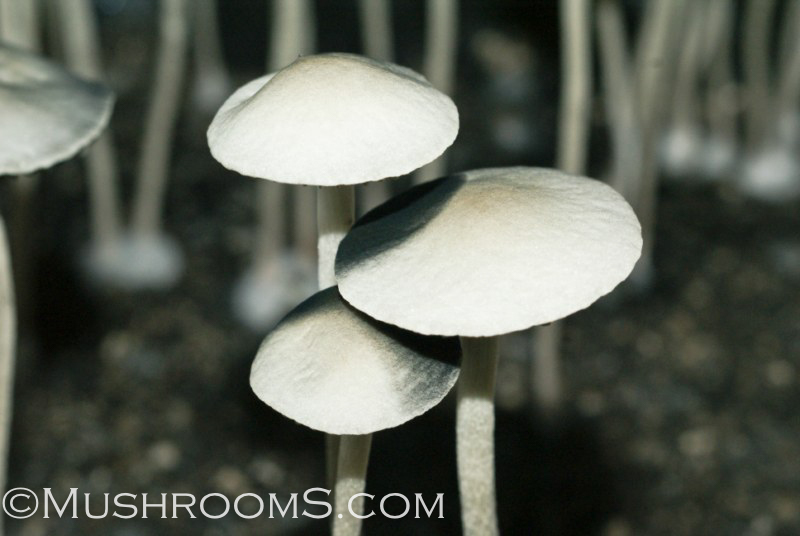 Pretty much all mushroom spores we feature on mushrooms.com has some sort of medicinal value. Cordyceps fungi are used by professional athletes to increase oxygen to the blood. It's not just the mushrooms that are medicinal, in many species the mycelium is being used in research more then the actual mushrooms. For example Cordyceps, the ingredients in capsules are made from the mycelium grown on rice as opposed the actual mushrooms. Mycelium is far easier to produce then the acutal mushrooms. We hope you enjoy your time learning about fungi. 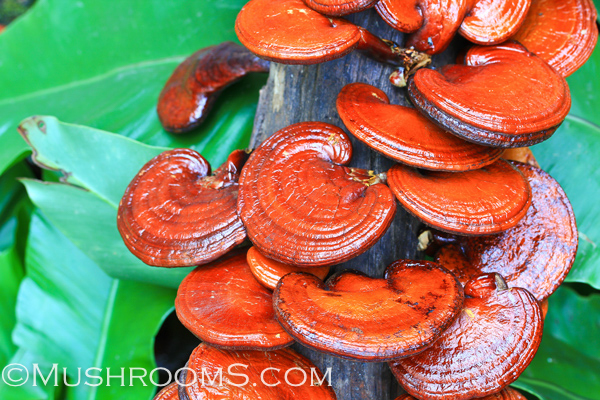 If you would like to learn more about medicinal mushrooms we recommend a good book to start with is Paul Stamets Growing Gourmet and Medicinal Mushrooms.